Posted on 7 February 2014 24 June 2016 Categories No categoryTags MetaTrader, problemsLeave a comment on Warning: MetaTrader 4 update!!! Where to download the latest version of MetaTrader 4? Well… you can download MetaTrader 4 everywhere. Anyway, for a newbie is unclear which is the right download and the latest version. For the latest version: you’re safe! The installer it’s just a downloader that will install the latest version on your PC. For the right download, every brokerage company has a custom version: the difference is the server login address and the icon design. Which to choose? There are hundreds out there! And if you want to create a demo account, every broker has different rules. If you want to have access to ZuluTrade, I suggest AAAFx. Their demo accounts have unlimited duration, provided that you connect at least once every two weeks. They don’t apply a commission on every trade, but their spread is higher than ECN brokers. If you want to have low spreads, I suggest FXPRIMUS ECN Pro, the minimum account size is $100 (in average, an ECN account requires a bigger account size, around $500-$1000). Their demo accounts last 60 days. 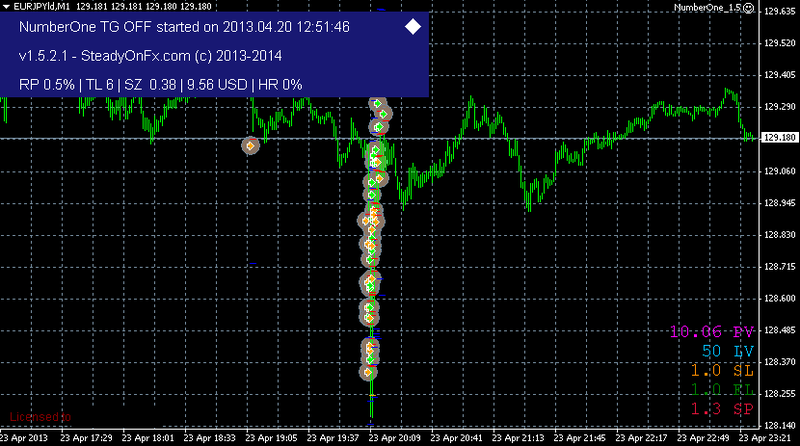 Doesn’t fit with automated scalping because the stop level it’s too high. that also has an ECN account with a minimum size not too big. Doesn’t fit with automated scalping because in that case there’s too much slippage. Posted on 20 November 2013 24 June 2016 Categories No categoryTags MetaTraderLeave a comment on Where to download the latest version of MetaTrader 4? 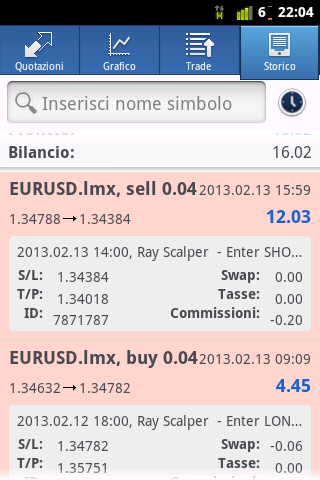 Today I got the notification for the update of the build 482 for MetaTrader 4. Actually, it was released two weeks ago, brokers tested it before making available to customers. Now the terminal can have up to eight parallel trading operations, making it better for multipair scalpers; until now they gave the infamous “trade context busy” error. The update wasn’t painless, both LMAX and ILQ sent me emails warning about the problem: some trades could not be visible. What if MT4 runs better on a Linux server? Something that’s not widely known is that most of Windows VPS are actually emulated by Linux servers. 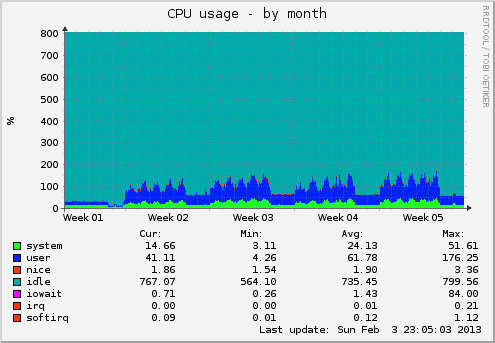 On each Linux server there are 20-25 separated instances of Windows (according to the subscription price), they run completely virtualized: an huge waste of resources. 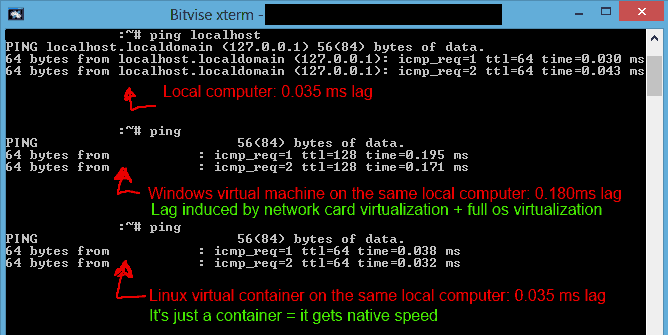 The linux VPS has less latency compared to the Windows one, because it doesn’t have to emulate a full operating system. Some sellers are putting up to 250 VPS on the same server, with obvious drop in performance. Posted on 24 February 2013 24 June 2016 Categories No categoryTags Linux, MetaTrader, opinions, VPSLeave a comment on What if MT4 runs better on a Linux server? 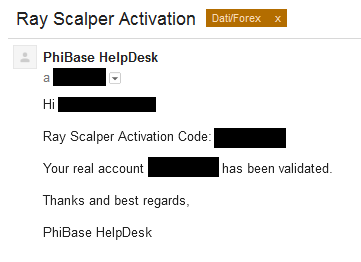 Yesterday I bought Ray Scalper. I was watching it from some time, then I got a discount code to get it at a special price. What I think about it? I like it! The antipiracy activation it’s a bit “primitive”, you have to send an email to support asking to bind it to your account number, there isn’t an activation program or a web panel like on other EA, but in the end what really matters is that it works. Other ways to protect software from piracy maybe are more sophisticated, but will use more memory and more CPU time, what I really care about it’s making money, haha. However, how does it work? I installed it yesterday and it started greatly! Despite the name, I don’t understand what’s the “scalper” in it, it kept the first trade open for the whole night, and the other made 40 pips – usually scalping is making a few pips in a short time, right?